High school students at Isaac Newton Christian Academy have access to a variety of dual credit opportunities. Dual credit courses enable our students to take classes at a college-level and earn college credit, while meeting the requirements of high school graduation. Most of our high school teachers are approved by the Higher Learning Commission (HLC) to teach college-level courses. The HLC is the national organization that has established guidelines regarding the assurance of academic integrity of dual credit programs and courses at accredited institutions. Isaac Newton Christian Academy’s primary dual credit partnership is with Colorado Christian University in Lakewood, CO. CCU is a four-year liberal arts university accredited by the Higher Learning Commission; therefore, credits transfer to many colleges and universities nationwide. CCU dual credit courses are taught at Isaac Newton Christian Academy by our highly trained faculty during the school day—no additional travelling required. This allows us to teach college level courses with the same high level of Biblical worldview integration that our families expect at Isaac Newton Christian Academy. 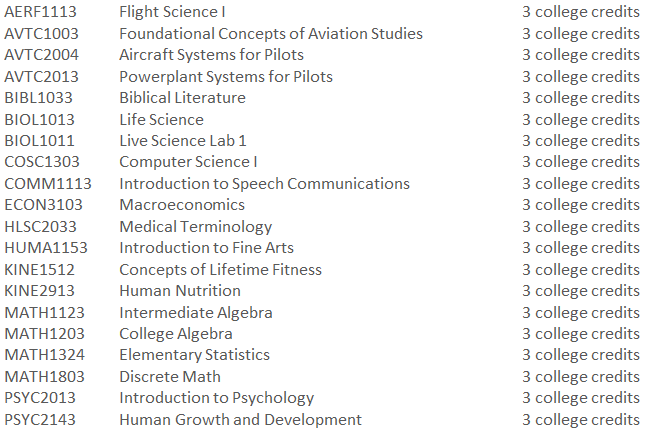 These courses are available to students all four years of high school, but not all at the same time. Colorado Christian University charges a fee per class. Our partnership with LeTourneau University in Longview, TX allows us to offer online dual credit courses to our high school students. LU is a Christ-centered interdenominational university. This dual credit program allows students to take courses taught using Christian principles and values built on a foundation of biblical authority. LU dual credit courses are offered as electives, and are semester-long classes for which students receive college credit. These courses are available to sophomores and older. Isaac Newton Christian Academy recommends that sophomores take no more than one online course per semester. LeTourneau University charges a fee per class, plus the student purchases the required textbooks. Because of our emphasis on college and career planning with students, we have a partnership with Ohio Christian University and the Ron Blue Institute. At one point in their four-year high school career, students take a course called “Life Calling” during Winterim (what some schools call J-Term). "Life Calling" is taught by our college and career counselor in partnership with the Ron Blue Institute. Students develop an understanding of the concept of life calling and the discovery of one’s God-given design as a basis for this calling. Students then are led to understand how work and individual leadership are best understood from the life calling perspective. Students evaluate values, spiritual gifts, interests, abilities, personality traits, and experience, and combine each component into a life and leadership plan. Students can elect to add college credit through Ohio Christian University in Circleville, OH when completing this course. No additional coursework is required to receive the college credit. OCU charges a fee for college credit. The school has an arrangement with the University of Iowa Belin-Blank Center to offer online Advanced Placement courses to our students. These are typically year-long courses. While we do offer these courses as an option, we encourage students to chose dual credit courses, since dual credit is more readily accepted by colleges and universities. There is no charge for these courses, but students must purchase the required textbooks. Isaac Newton Christian Academy has a dual credit arrangement with Kirkwood College. Kirkwood offers opportunities for students to earn college credit while still in high school. Through Career Academies, courses offer hands-on experience while helping students to get a better sense of the career they should pursue after graduation. In some cases, these courses can lead to certification in a particular field (i.e. EMT and CPR certification, nurse aide certification, pharmacy technician certification, A+ certification, American Welding Society MIG qualification). Courses are taken at the Linn County Regional Center. Kirkwood College charges a fee for these courses, and are taught by Kirkwood College faculty.